How to feel mostly social as a modern business traveller in Auckland city? Dinning solo doesn’t have to be the awkward experience we fear, think of the French, they do it with such style and indifference. So, in the spirit of the French, but with a distinctly Kiwi flare we have curated our favorite dine alone spots. First on our list is Aria Restaurant and Bar; with a delicious range of nibbles and snacks it is a great place to meet like-minded people. Another spot just downstairs from the hotel is Elliot Stables; technically a hub of restaurants with a shared cobblestone dining area. Bring a book, or people watch, it’s perfect for both. 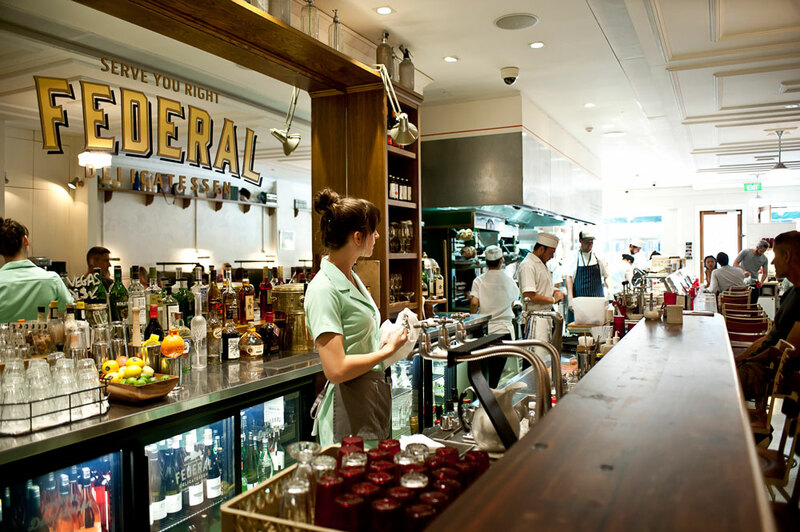 With a long bar where you can watch the chefs prep and cook the food, Federal Deli, is a great place for solo dinners. On the other hand, Depot has limited bar seats at which to watch the chefs at work, but, if you can get one it’s worth it – the food is amazing and personifies kiwi cuisine. If you are travelling with your team, it’s nice to know what the city has on offer in terms of team building activities. 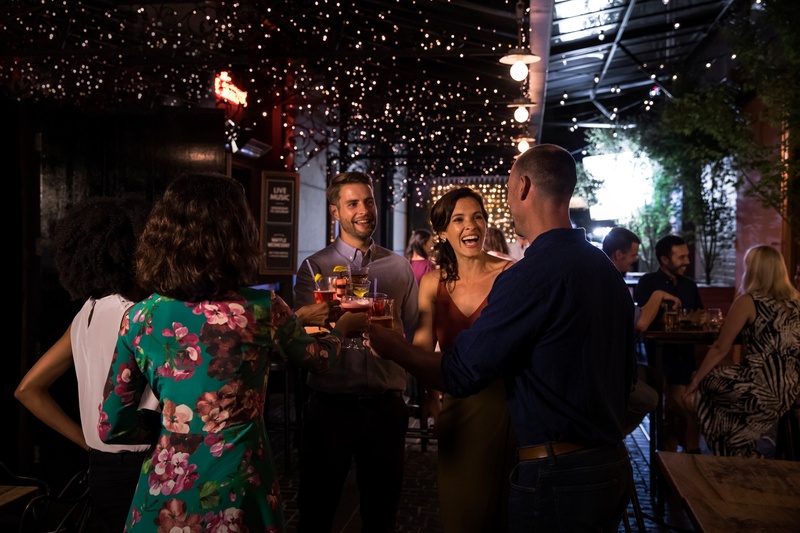 Metro Lanes and Bar is located only one minute’s walk from Crowne Plaza Auckland hotel; grab a few drinks and enjoy a little friendly competition with your team mates. 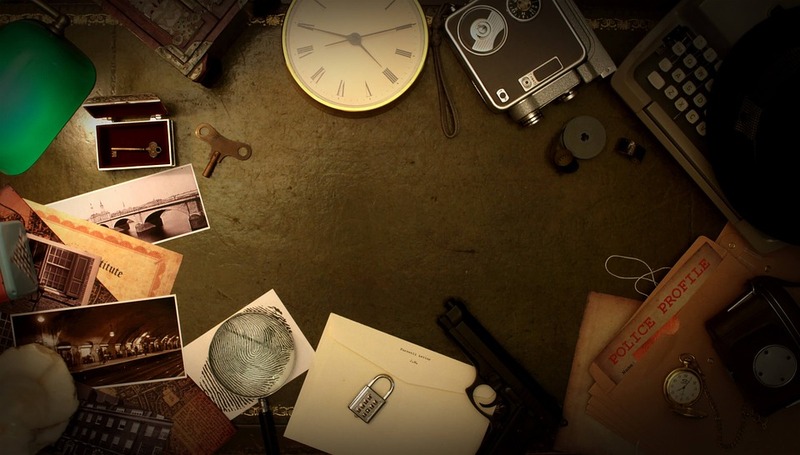 All the rage at the moment, Escape Rooms have been popping up all over Auckland, the three best in our opinion are Escape masters, The Great Escape and Escapade. Mini Golf is always a good idea, located only two minutes’ walk from the hotel, Lilliput is an engaging dinosaur themed mini golf course, perfect for killing some time. For those adrenaline junkies whose idea of fun is being suspended high in the sky at great peril then this next activity is for you. Unleash your inner monkey and challenge your limits at one of Auckland’s high-rope attractions. Tree adventures is located 40 minutes from Crowne Plaza Auckland hotel in the beautiful Woodhill Forest, while Advenutre Works and Rocket Ropes are located 15 and 30 minutes, respectively, from the hotel. Auckland is jam packed with restaurants and at Crowne Plaza Auckland we are nicely located, central to most of the really great ones. Depot, we know we mentioned this as a great place to dine solo, but it is too good not to recommend as a great place to dine with friends as well. The restaurant that defined New Zealand casual fare, created by one of New Zealand’s best celebrity chefs; Depot is not to be missed, plus it is only a two minute walk from the hotel. Just along from Depot is MASU; an award-winning Japanese robata restaurant focusing on seasonal produce and natural flavors. You can also perch yourself at the bar for sochu blends in kume jars. Only a short two-minutes stroll from Crowne Plaza Auckland hotel. Did we mention Bellota yet? How remiss of us. A Spanish bar with a solid selection of tapas and an extensive range of wine, featuring live music and performances regularly. For a casual atmosphere with fantastic views of the harbor, Dr Rudis is a must. From the great selection of craft beers, to the bowling alley, it serves up a good dose of fun for everyone. 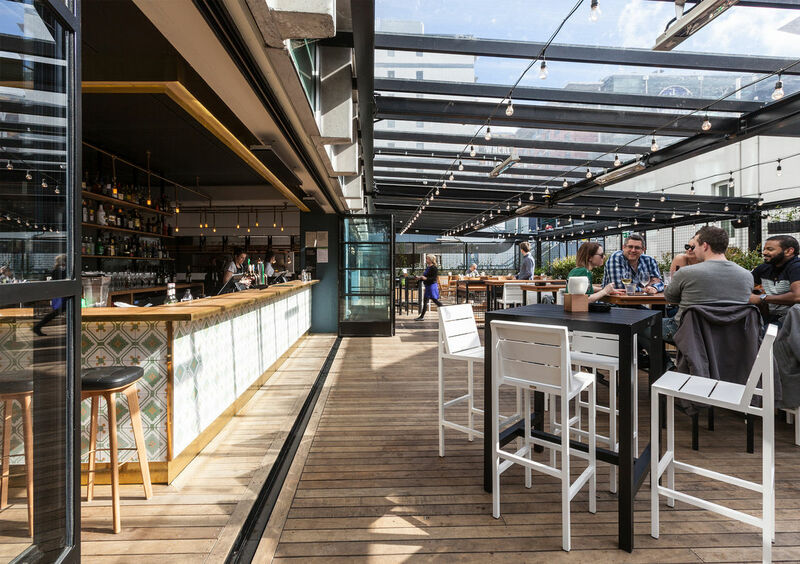 La Zeppa is a good 12 minutes’ walk but, as one of Auckland’s best rooftop bars with a cool atmosphere, it’s worth the trip. The Sweat Shop is another popular watering hole with good music and a great range of drinks. Moving a little closer, The Glass Goose is two minutes away from the hotel, sit inside or outside, this cool spot is a favorite with the after work crowd.